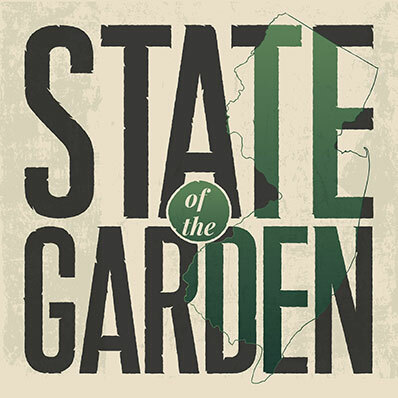 Welcome to the State of the Garden and meet some of the people who run the New Jersey Cannabis Industry Association. Episode 13 is now released! Listen now.